This is a visual love story between a mother and child, of their bond that is as certain as the sun rising and setting day after day. This truly was the kind of Life Story session that I dream about. It was authentic, full of raw emotions and universal expressions of motherhood. 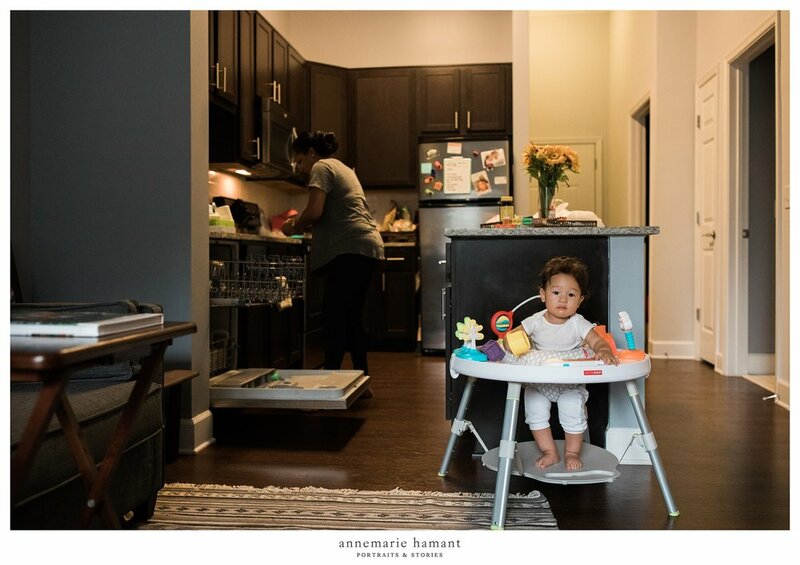 This storytelling session candidly portrays the daily rituals of a mother and babe at the end of the busy workday, running home from daycare to spend some quality time together before bedtime. When Allison contacted me about doing a documentary session, she had a really special request: that it didn't end with bedtime so that we could capture the special time she shares with Enzo as they wake together each morning. We agreed for me to stay over so that I could be there come dawn to capture their waking moments, snuggled in bed, nursing and playing before beginning another hectic workday. If you would be interested in having a part of your daily life captured through my lens, please contact me to book. I am available for limited travel sessions. I am offering a discount on Life Story documentary sessions that are booked and shot during the month of August. Fair warning: If you get squeamish about the feminine figure, and mothers nursing their babes, then you might want to close right out of this post. 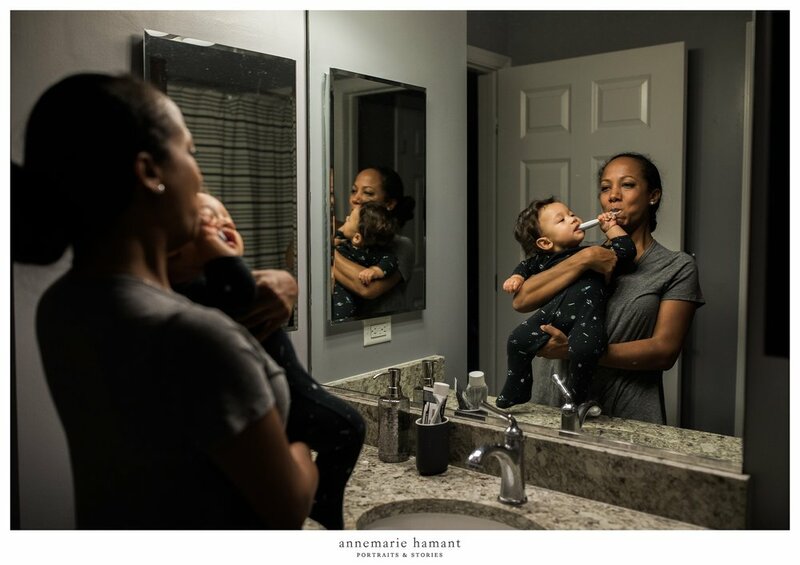 This is a very intimate portrayal of motherhood- the daily rituals of caring for a baby, nursing to sleep, and nursing upon waking. What kind of life story would you like us to tell during our session? These images are mainly for me. I want real snapshots of our life together. We start with getting home, checking the mail together, changing into play clothes to go outside. We go sit at the pool, on the lawn, or sit on our porch and read a book. We take a bath, sing/dance, brush mommy's teeth and read before breast feeding and bed. Why is it important to you to document this particular life story? 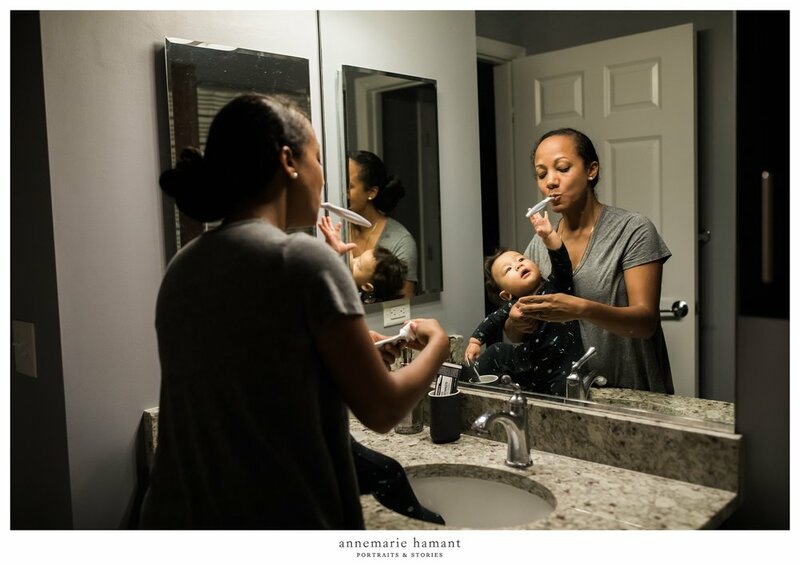 What do these images of your everyday family life mean to you? This is the hardest most amazing chapter of my life so far. When I'm not busy working, folding laundry and contemplating our life together, I'm trying to be incredibly present to him. 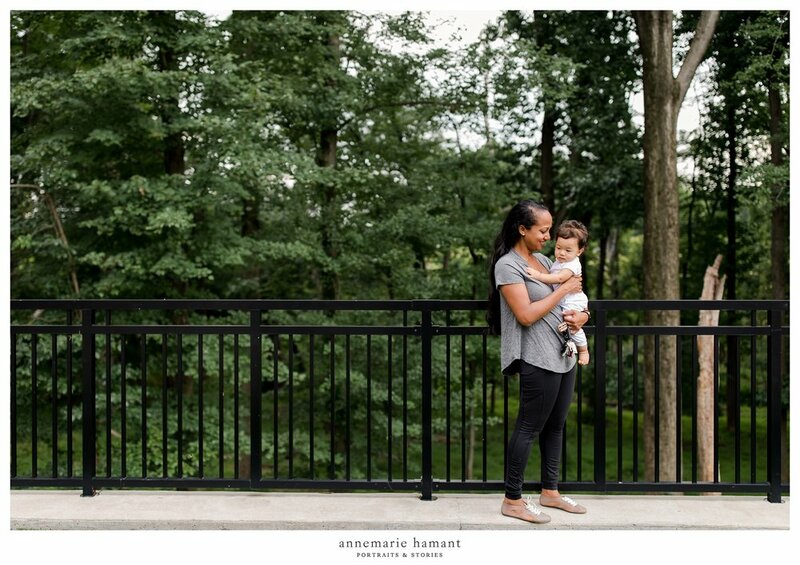 I'm so in awe of this motherhood journey, but haven't documented it as well as I'd like to. I have very few images of us together, and sadly, most of them are selfies. 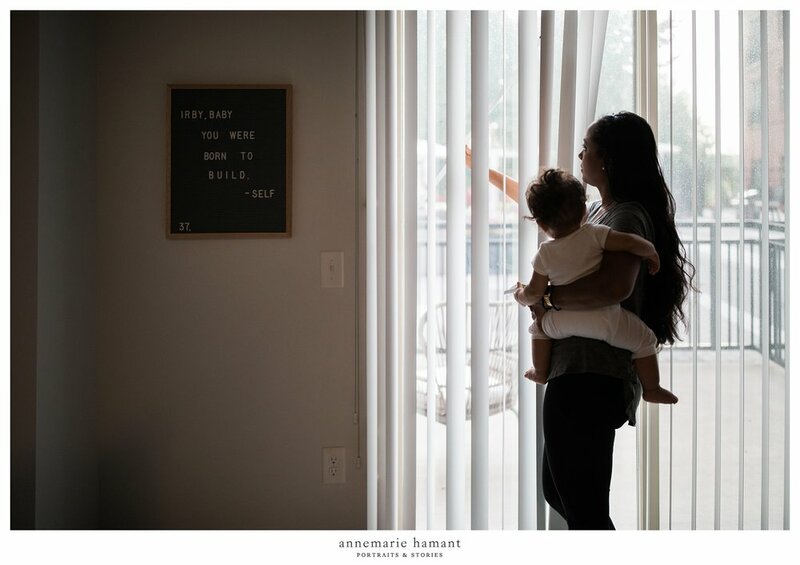 Although I'm busying myself trying to build a life for us, I don't want to lose sight of the value of savoring the quiet, intimate moments of our life, too. I'm trying to capture this chapter before he's all grown up. I feel these images deep in my core. Allison and I chatted about where we're at in life, and she asked me a really good question: What does living the fullest life look like for me? I had no answer for that question at the moment but it's one to really sit with for a while. After spending the past few days working with this story, I realized I am already living it. I need to remember that :) Creating art out of the beauty of motherhood, childhood, and family life feels very much like living this life to the fullest. 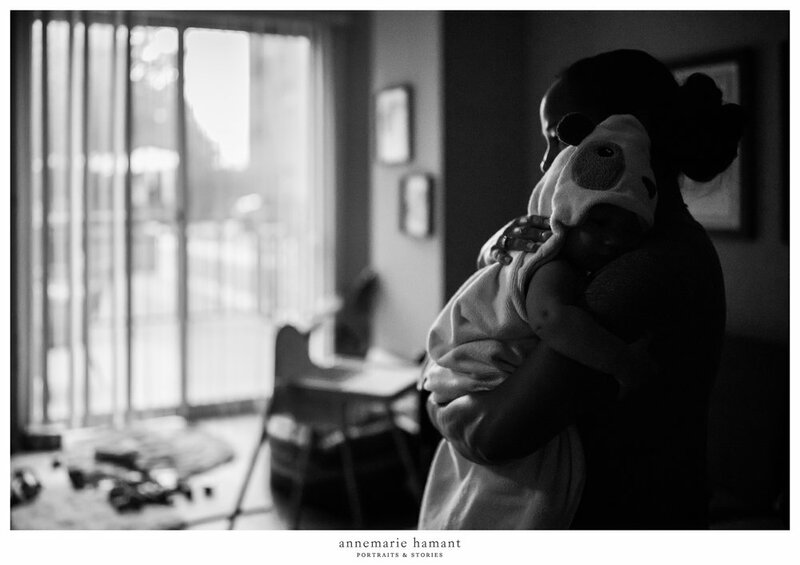 Would you like an authentic, documentary photography session with me? Please contact me for details. I am available for travel for Life Story sessions.